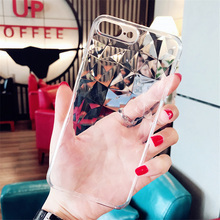 When you receive the goods, if the products broken or not satisfy with it, please do not open the dispute,please Contact with us , we will solve the question for youas soon as possible. 1.Normal transportation time need 25 to 60 days.If your confirmation time is coming, you still not receive the goods,please don’t open the dispute, and please contact us !We will extend the delivery date for you . 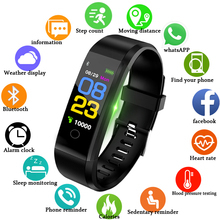 2.If the order total price < 7USD, the product is free shipping by "China Post Ordinary Small Packet Plus" or other methods It can not be track after the parcel left China. 3.If you need the full tracking ,please choose the “China Post Registered Air Mail “or “Aliexpress Standard Method”, and add the money for the tracking. 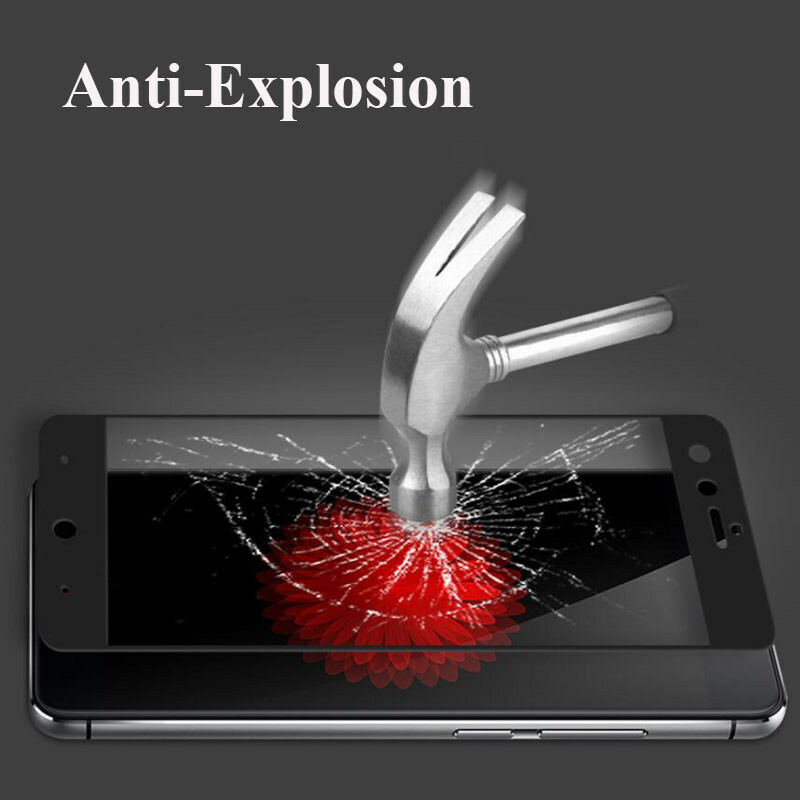 4.Protect your cell phone with this Premium elegant Tempered Glass front screen protector. 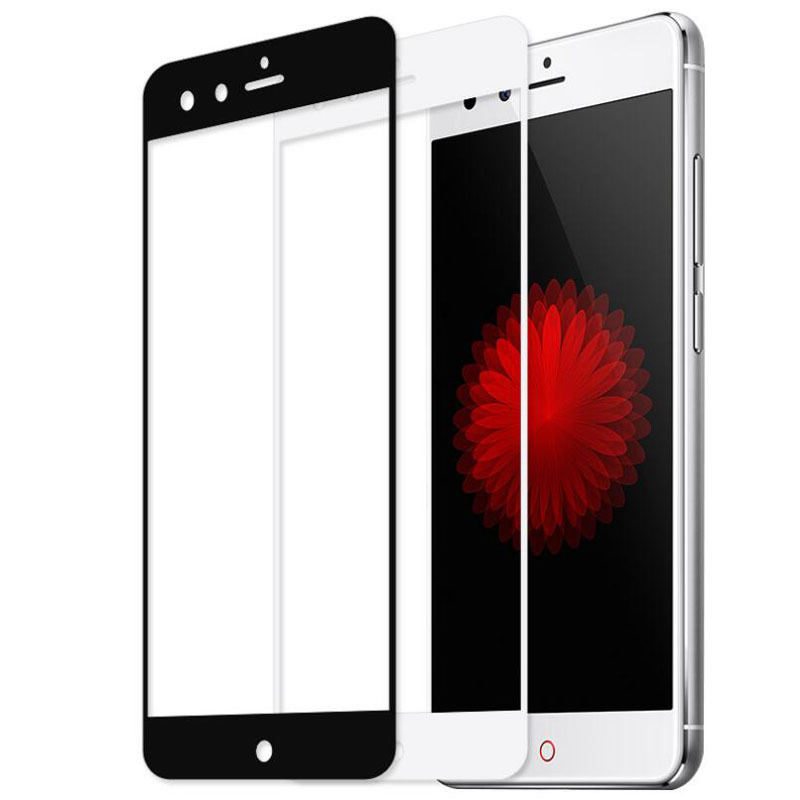 5.3Dcolorful steel front tempered glassthat is percisely cut to the size for your Phone. 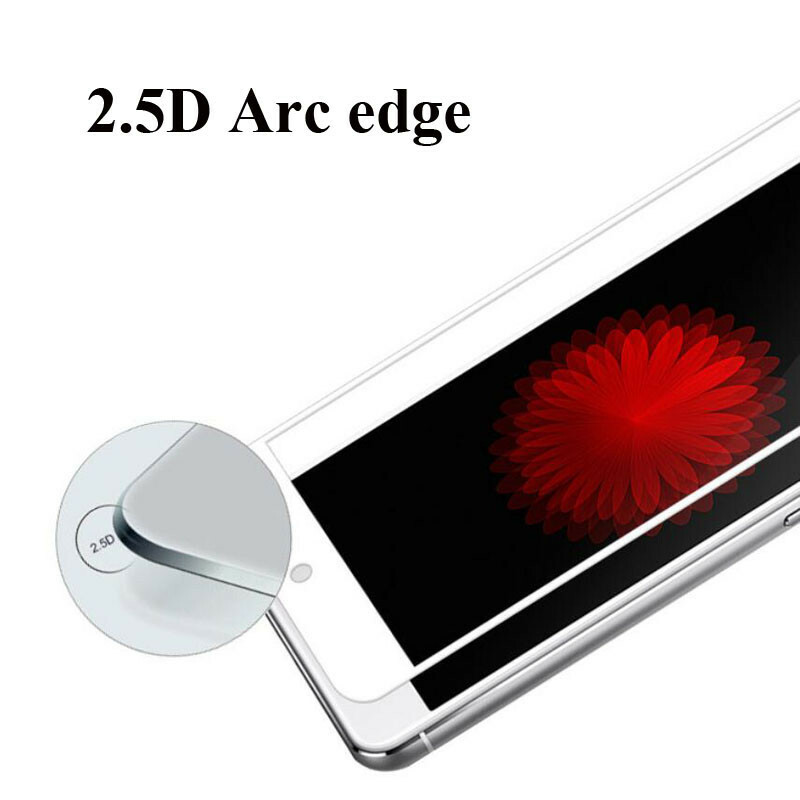 The front tempered glass will cover the entire screen of the phone, with a full circle for the home button. 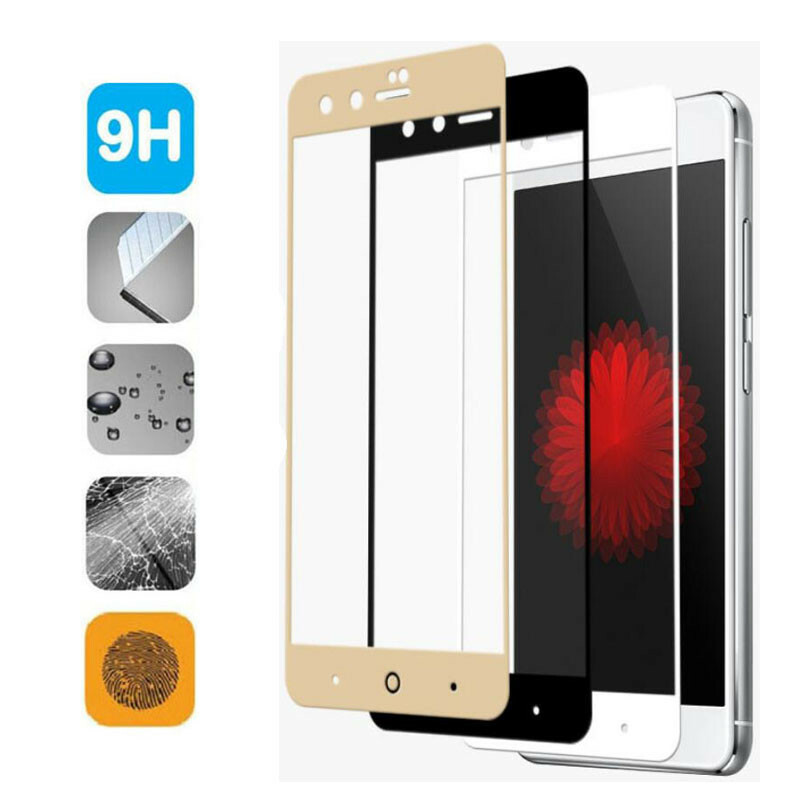 6.Surface Hardness- 0.26mm thick and made with chemically treated, transparent tempered glass. 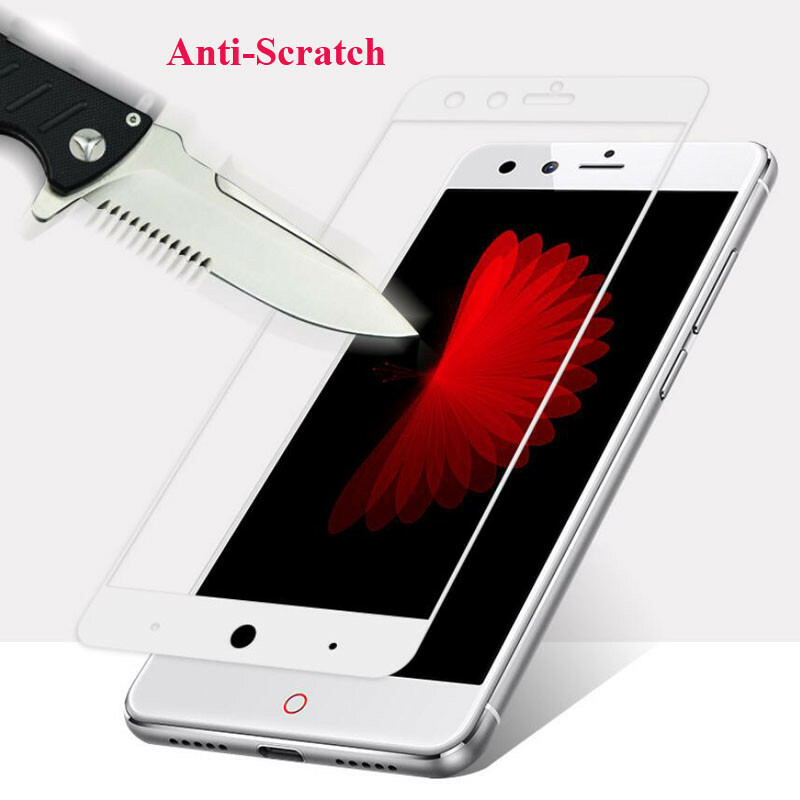 8-9H: even sharp objects such as knives and keys will not scratch the tempered glass. 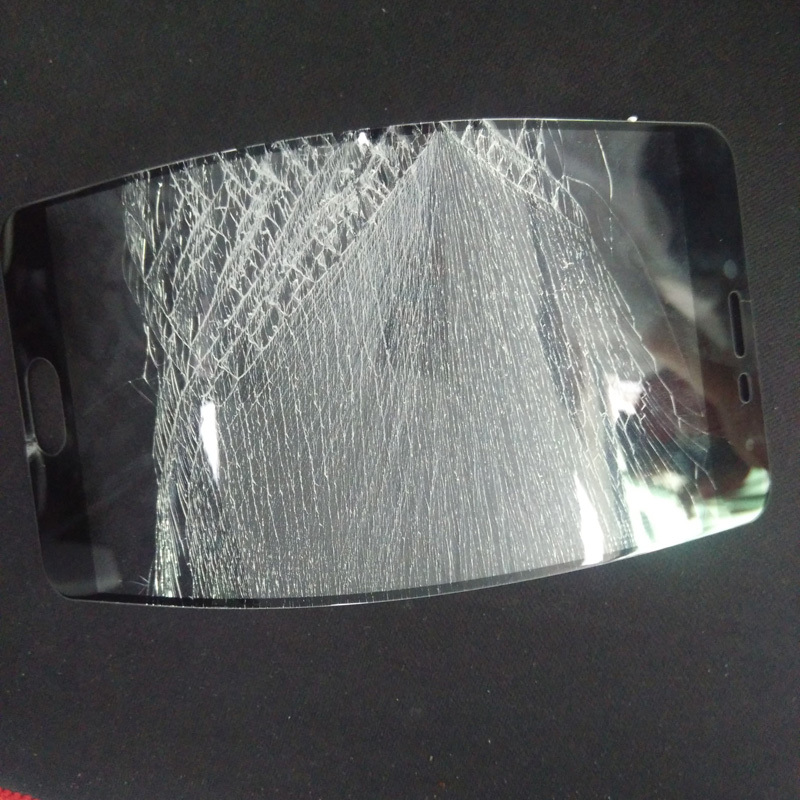 7.Anti-Shatter Film – If tempered glass breaks, the tempered glass breaks into small pieces that are not sharp, making it safe for users. 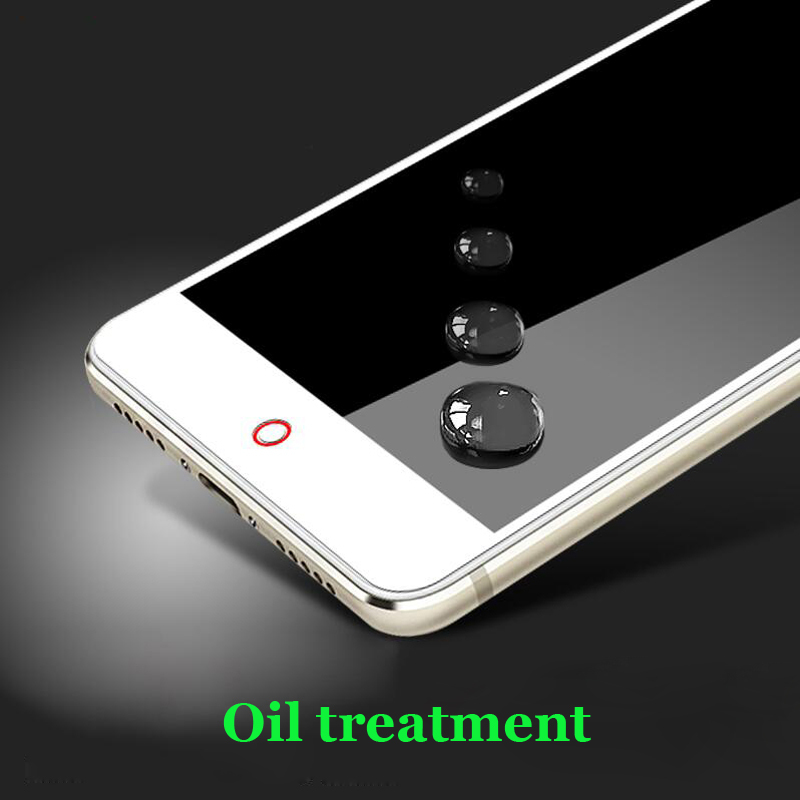 8.Oleophobic Coating- The tempered glass has an Oleophobic coating that prevents fingerprints & other contaminants which also make the film easy to clean. 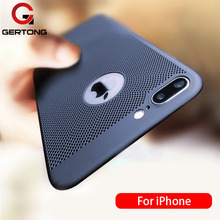 9.Delicate Touch- Flim is coated on the back with a strong silicone adhesive that makes installation easy and attaches the film firmly so it would not affect the screen’s sensitivity.